Member of the National Geographic Unique Lodges of the World. Grootbos, goes beyond simply conserving the pristine wilderness they call home. 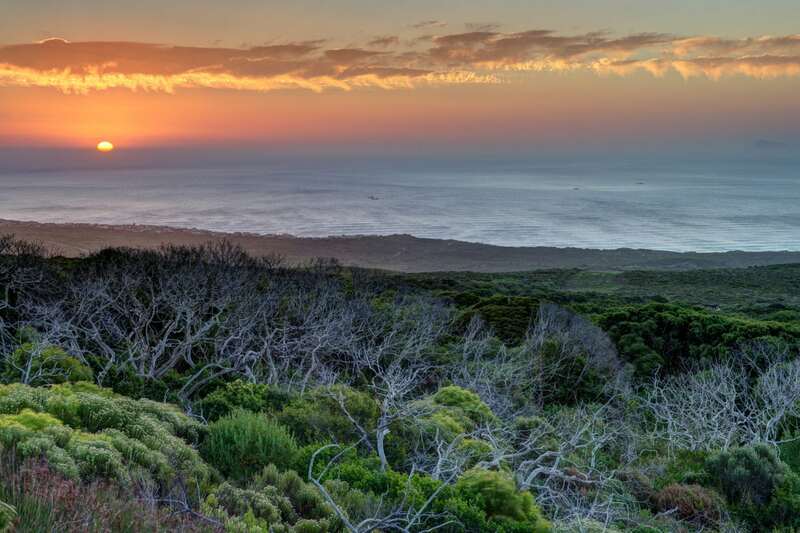 They are constantly researching, innovating and pioneering new ways of doing things – in order to transform the lives of community members as well as preserve 2500 hectares of botanical and wildlife treasures. They do not just conserve the environment, they are deeply integrated and supportive within their eco-system, constantly pioneering new paths. 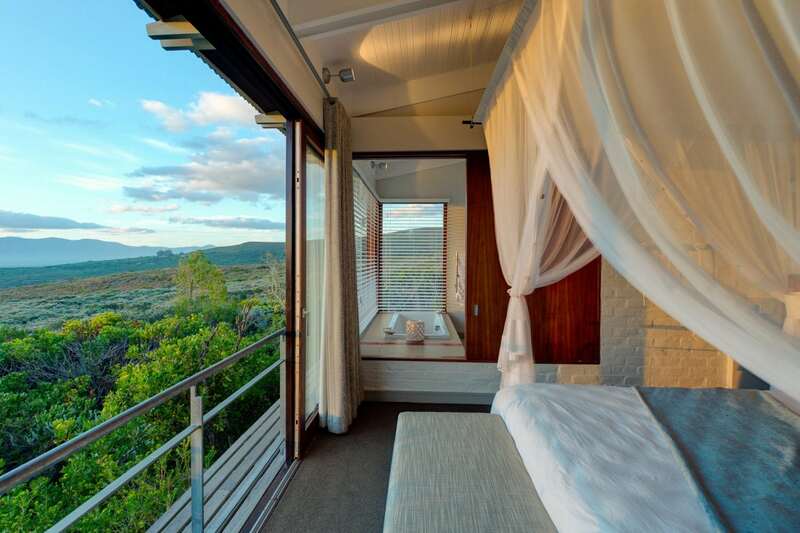 Unparalleled luxury combined with a natural and enlightened way of living, to give you deeper connections to the earth, other people and yourself. 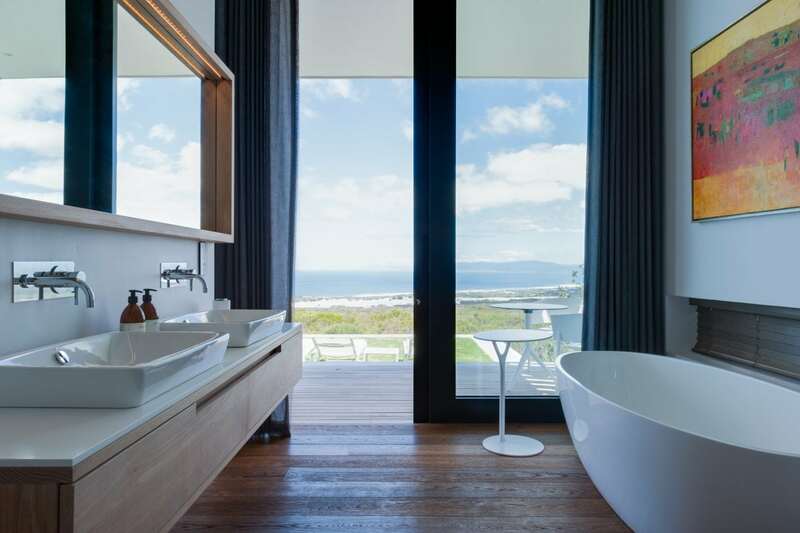 Accommodation at Grootbos has been designed to complement the pristine natural setting. 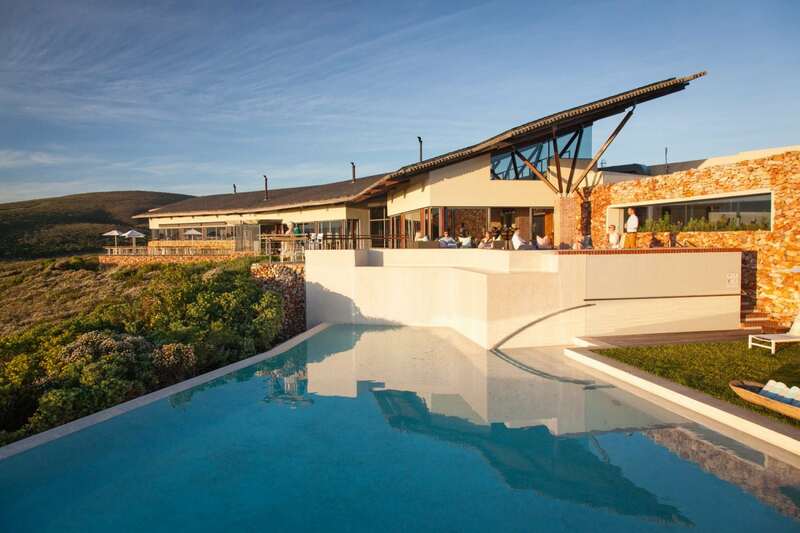 Guests are spoilt for choice when it comes to choosing which lodge best suits their needs. 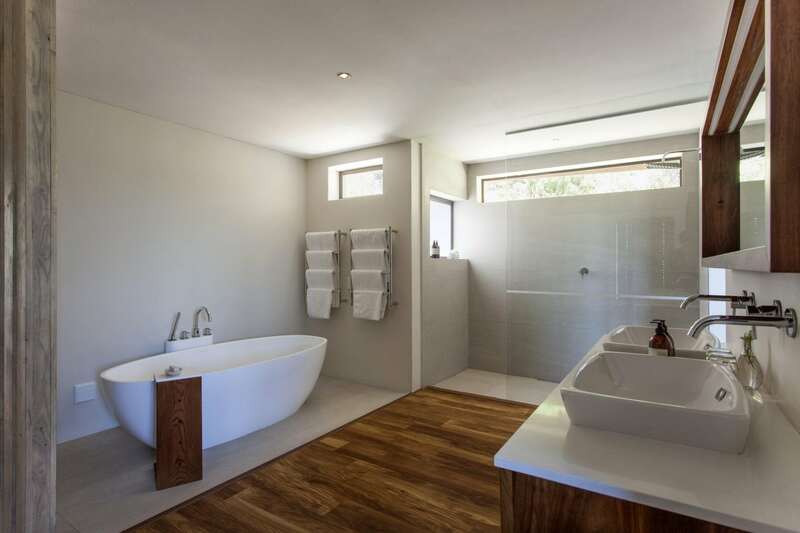 Set within a magical Milkwood forest surrounded by beautiful landscaped gardens, Garden Lodge is perfect for families. Garden Lodge has 11 (one and two bedroom) free standing units available. 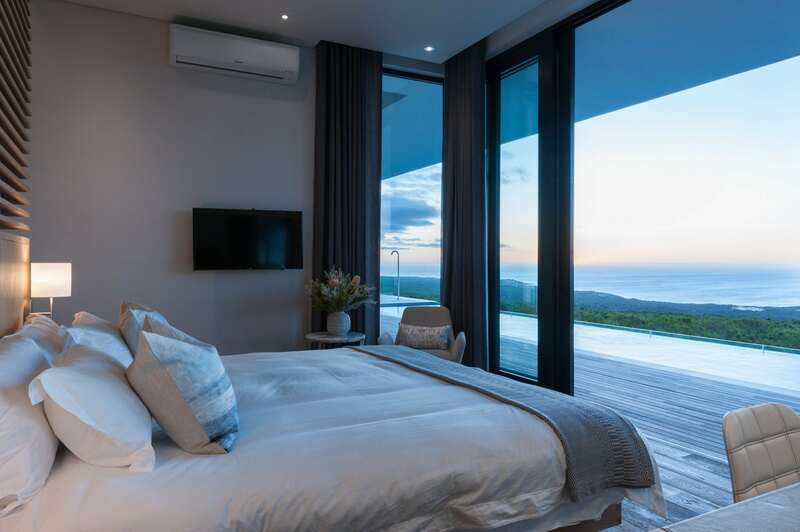 Set high on a hill, with 180-degree views of the fynbos and ocean, Forest Lodge with its contemporary design and décor offers the ultimate romantic getaway. 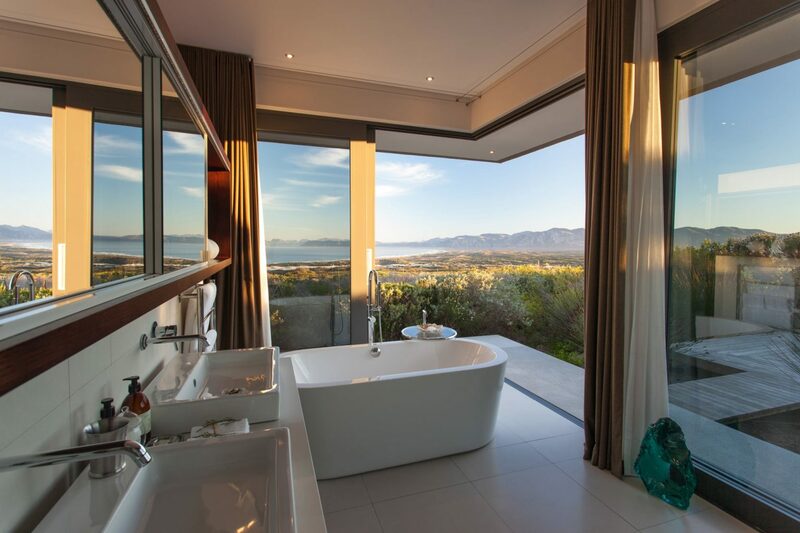 With 16 luxurious free-standing luxury suites, all with cosy fireplaces, guests are treated to the peace and tranquillity only dreams are made of. 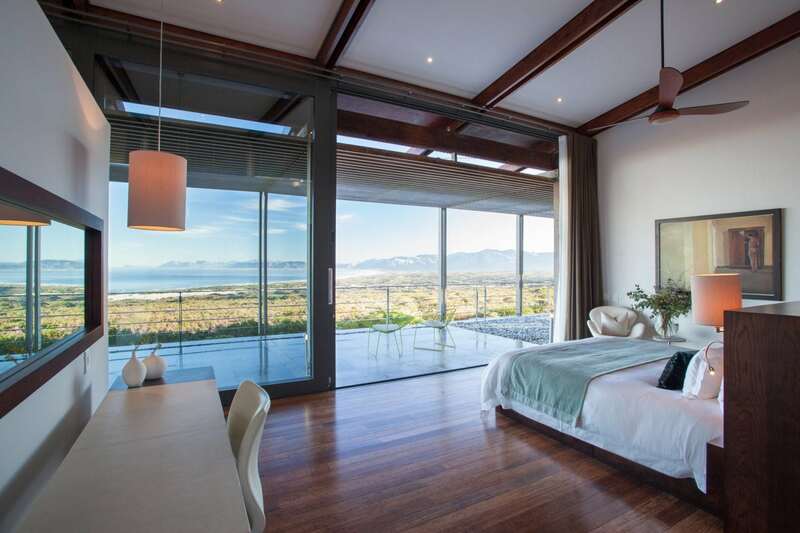 The 2 private villas take luxury to a whole new level. 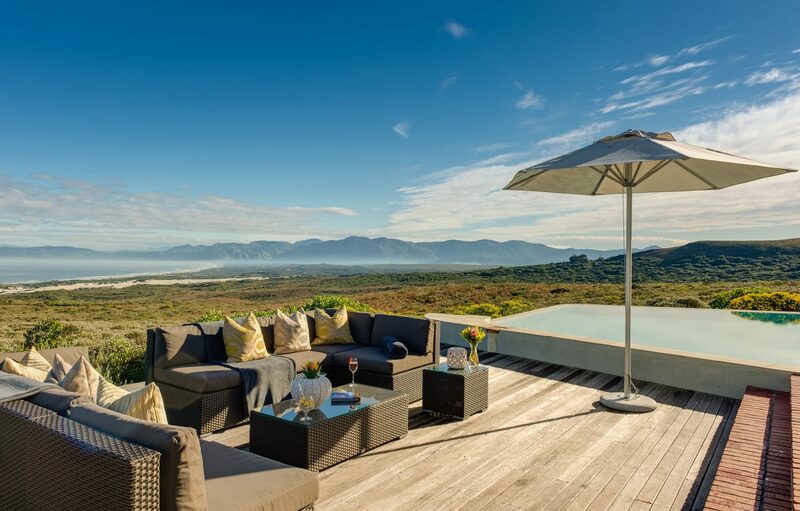 Surrounded by serene natural beauty, each Villa has a swimming pool, office, cinema room, wine cellar and fully equipped gym. Not to mention a dedicated, private chef, butler and nature guide. Carefully curated experiences offer guests the chance to grow, learn and discover. Whether it’s spotting whales and their calves in the ocean, learning how bees pollinate flowers or meeting passionate people changing the world, you’ll have your eyes opened – as well as your heart. Enjoy the wind in your hair and the sun on your skin on this sensory adventure. 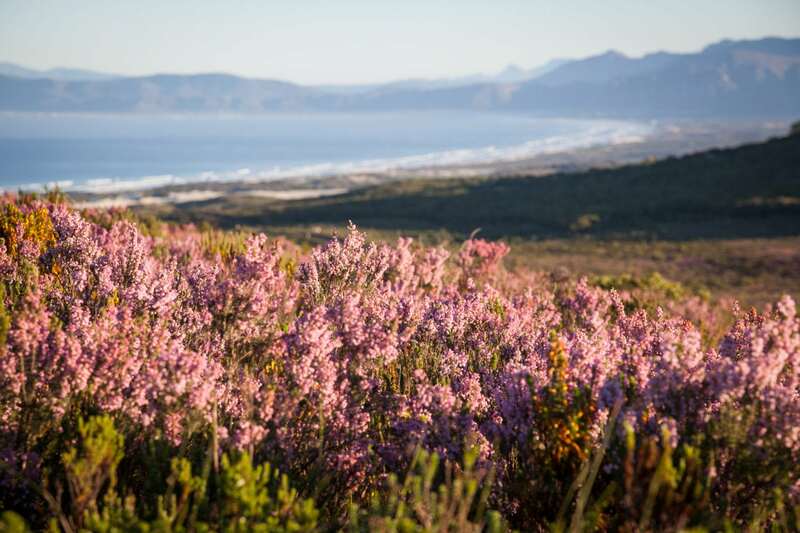 Learn how native inhabitants have used fynbos for centuries. Understand the significance of your surroundings, and see beauty that will stay with you for a lifetime. Grootbos is perfectly positioned on the doorstep of this marine paradise. Learn fascinating facts from guides and biologists, with the emphasis always on conversation. Float alongside curious Southern Right Whales or laugh at comical colonies of African Penguins. Spot an abundance of bird and marine life and soak up the exquisite scenery. 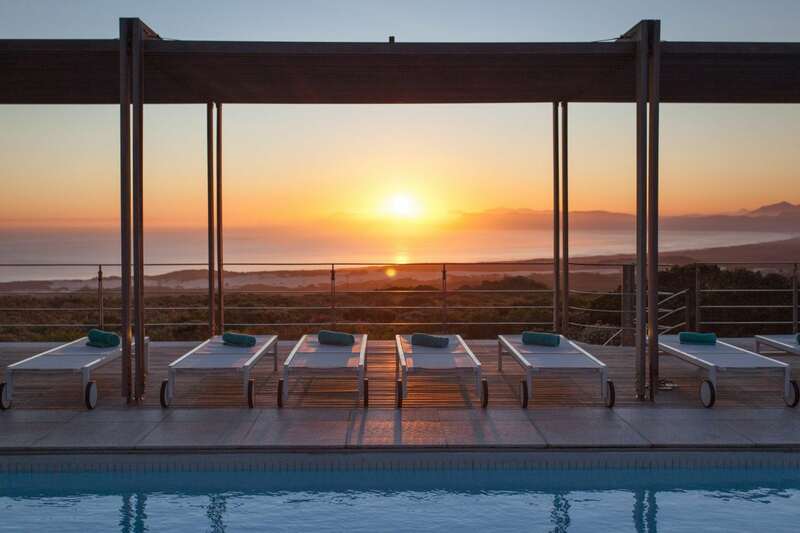 The freshest air, the cleanest water and the clearest views: a stay at Grootbos is a glimpse into a truly organic life. Much of the food served is grown on the reserve and this is evident in every mouthful. Soak up the sun, enjoy the fragrant smell of fynbos in the air and let the beautiful surroundings do its magic. 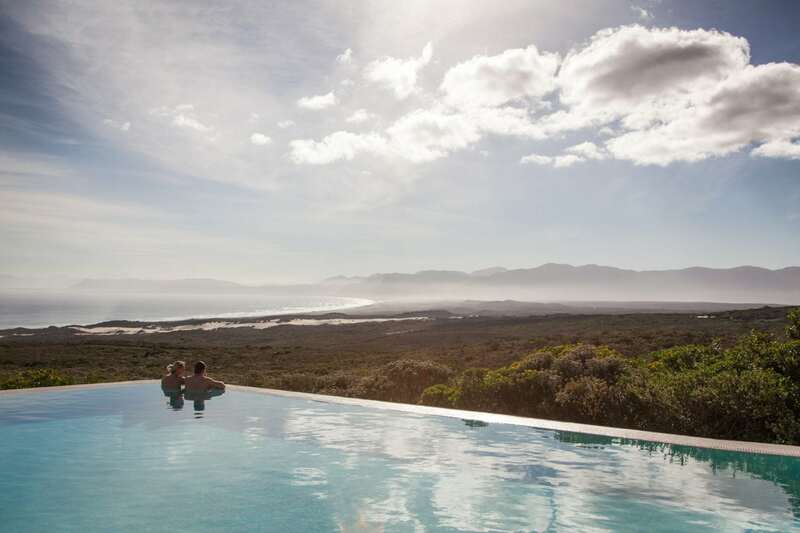 There is an abundance of pleasure at Grootbos to soothe your body and mind. Every plate of food served is a perfect, colourful piece of art. 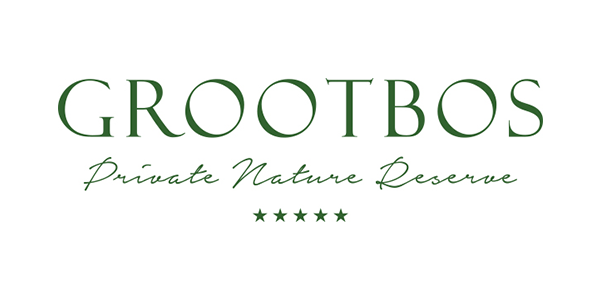 Only the very freshest ingredients are used, sourced as close to Grootbos as possible, with many coming from the organic farm on the reserve. This means that as guests are swooning over their home made linguini or Thai spiced soup, they are also contributing to the food production and social upliftment projects. And the best part? All meals are included in the rates.